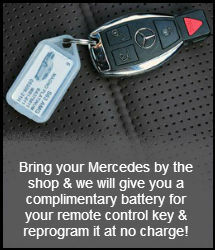 Mercedes Benz Service & Repair - Tired of Poor Service & High Prices? We take care of all our clients and resolve issues quickly, effectively and effieciently. Scheduling an appointment gives you priority and helps to esure we service your Mercedes even faster than usual. 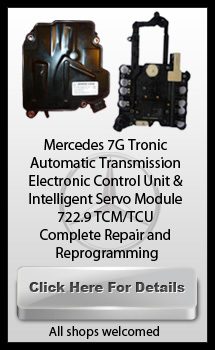 Mercedes Benz Engine Rebuilding–Get your engine revving like new! G & N Motors is one of only independent Mercedes-Benz service centers that is certified by Mercedes to provide Software Calibration Number (SCN) Coding. G&N Motors MBZ Certified Mercedes-Benz Service & Repair is L.S.I.D licensed for TRP by Mercedes-Benz No need to go to a dealer for TRP replacement! Problem with your Benz? Get the answer to your MBZ question from Master Technicians that are factory trained and certified by both Mercedes and Bosch.